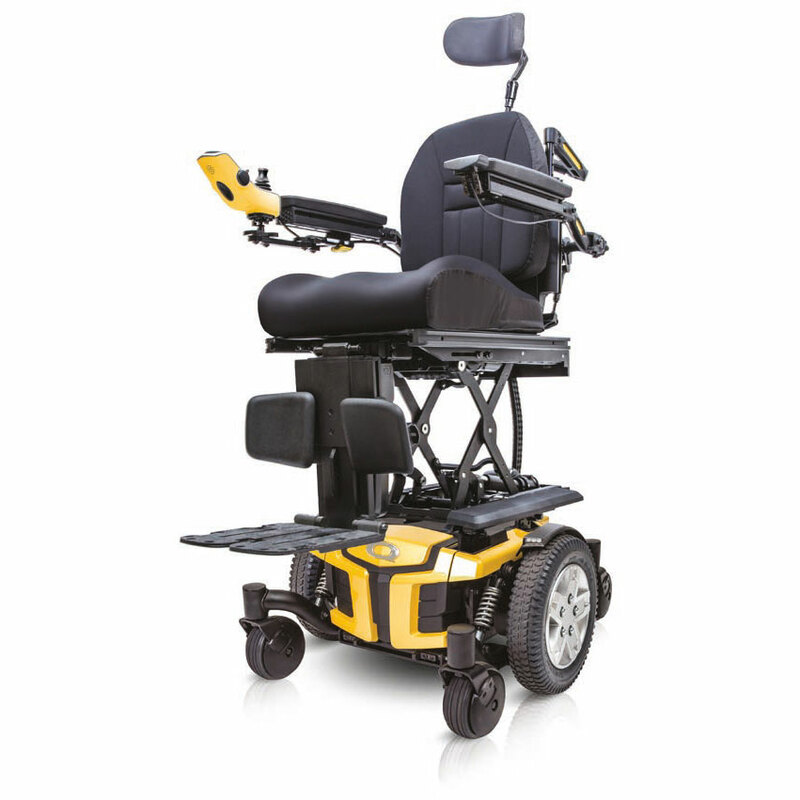 Power Function Available: Tilt and Recline Mechanism. 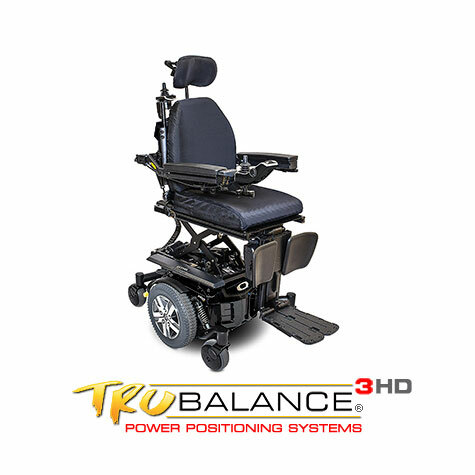 Pride Quantum Q6 edge HD power wheelchair comes with standard features like 4-pole motors, Mid-Wheel 6® Design, and ATX Suspension, and optional iLevel® power adjustable seat height, the Q6 Edge® HD Power Chair is engineered to meet the performance needs of the most active user. 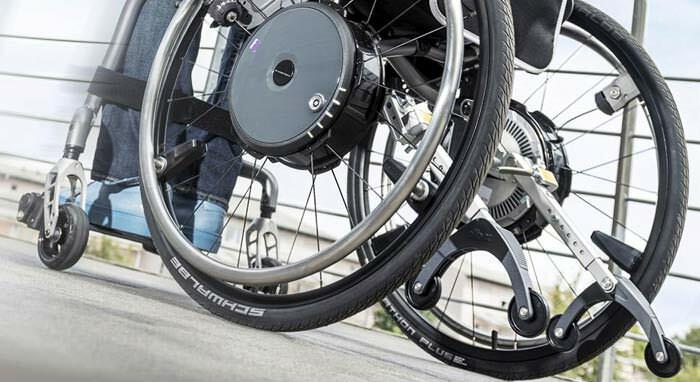 The Q6 Edge HD Power Wheelchair accepts a complete range of seating and electronics options to deliver exceptional rehab capability at an excellent value. 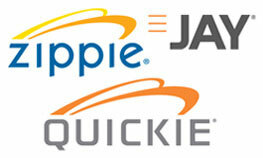 iLevel® Power Chairs feature a revolutionary new power chair design for a better experience. 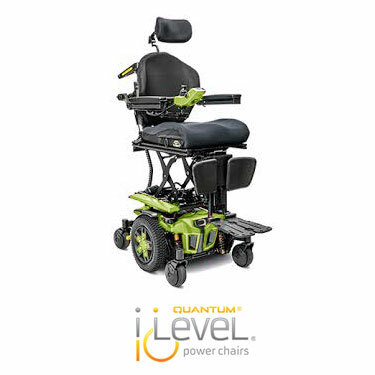 iLevel improves daily functionality and quality of life by allowing operation of the power chair with the seat fully elevated while at walking speed (at 4.5 mph).iLevel's patented Extra Stability Technology® enhances safety for transfers, reach, and numerous other activities of daily living. Synergy®/Static: W: 20-32" D: 20-28"
Power Tilt: W: 20-32" D: 20-25"
Lift & Tilt: W: 20-24" D: 20-25"
Battery Weight 14 52 lbs. 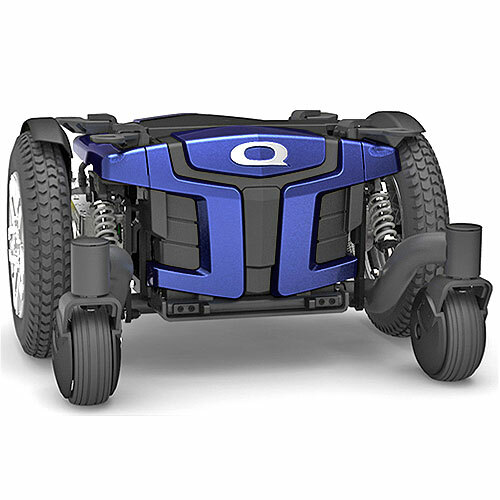 15 Weight capacity is reduced to 400 lbs. 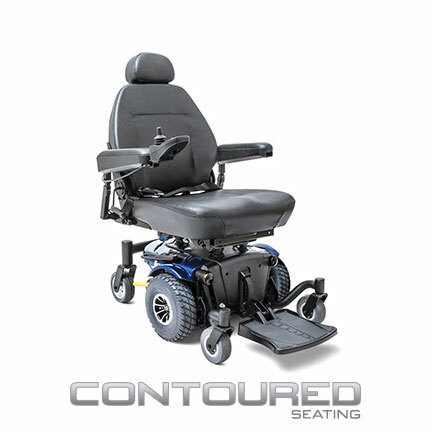 with the iLevel® power adjustable seat height. 16 A minimum seating size of 20" x 20" is required with iLevel®. 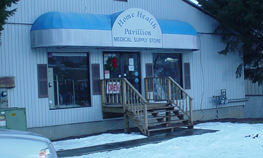 iLevel maximum seating size is 24" x 25".